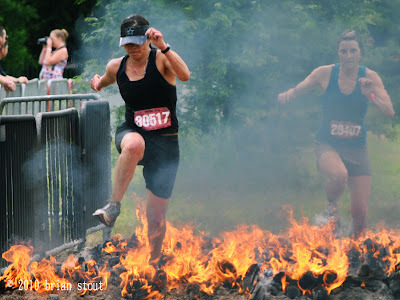 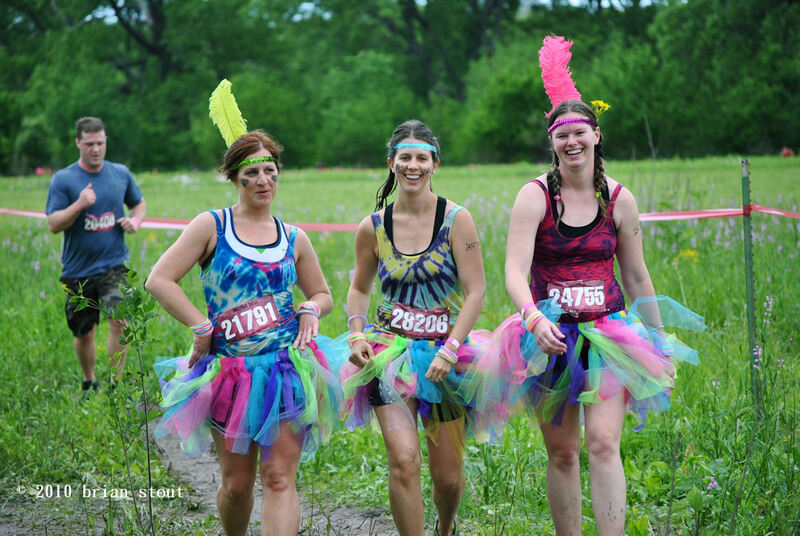 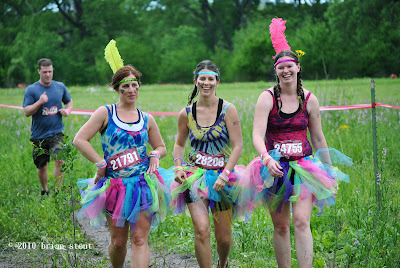 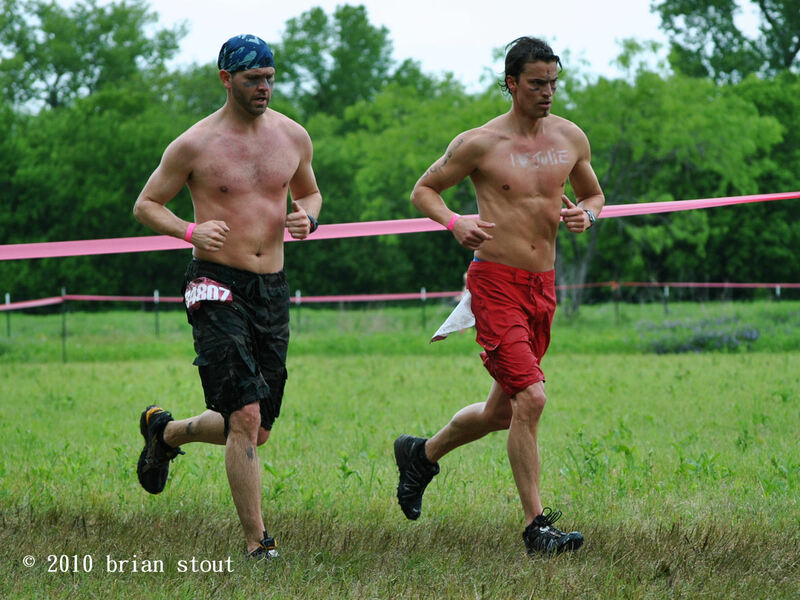 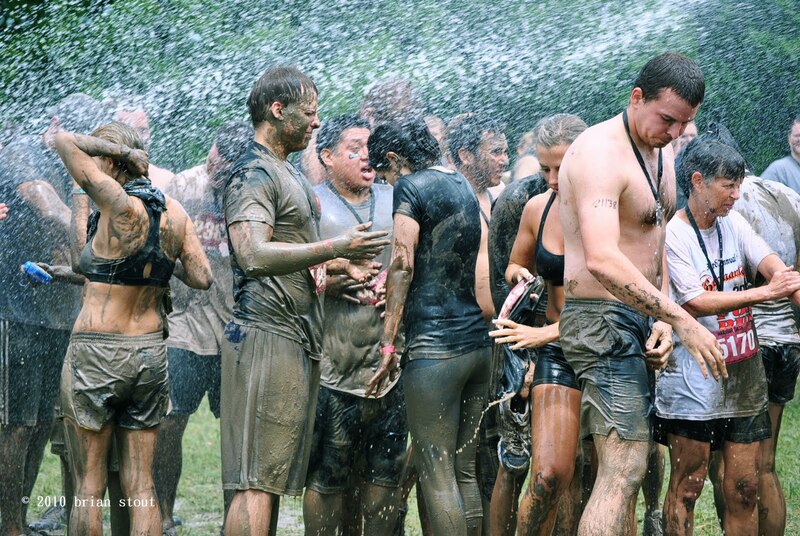 Here are a few shots from the Warrior Dash, taken Sunday morning and early afternoon. 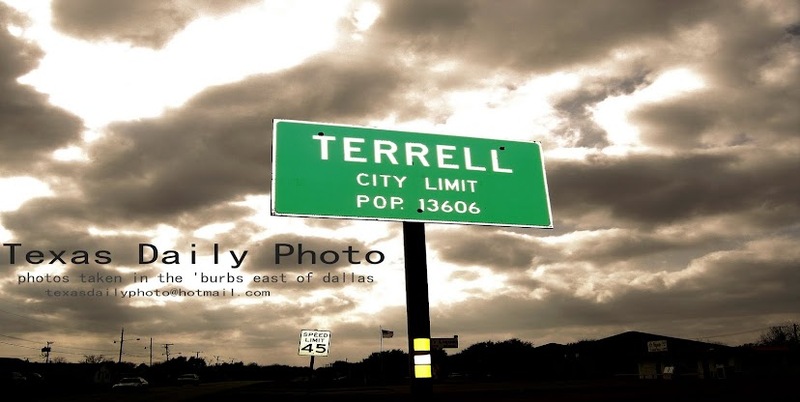 Jim has some pics over on Terrell Daily Photo, and promises more for tomorrow! 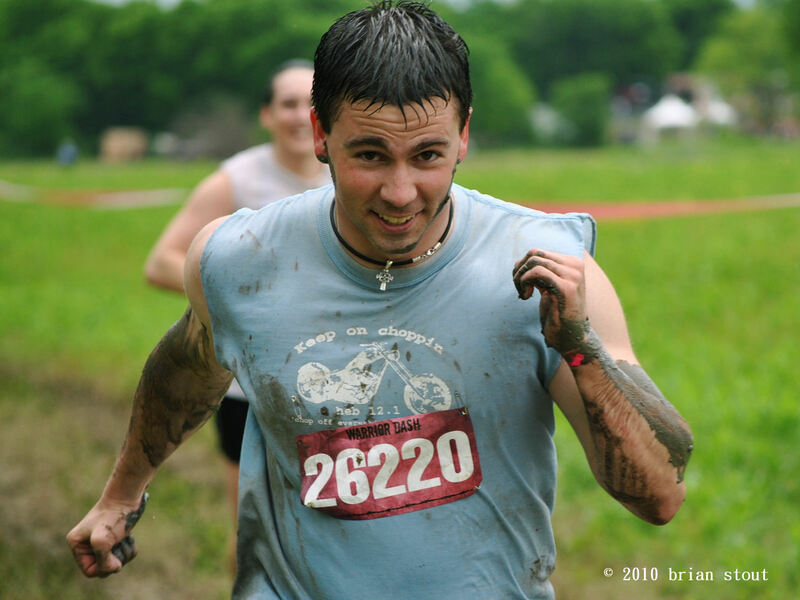 26220 is GOOOOD LOOOOKIN! Yowsa!